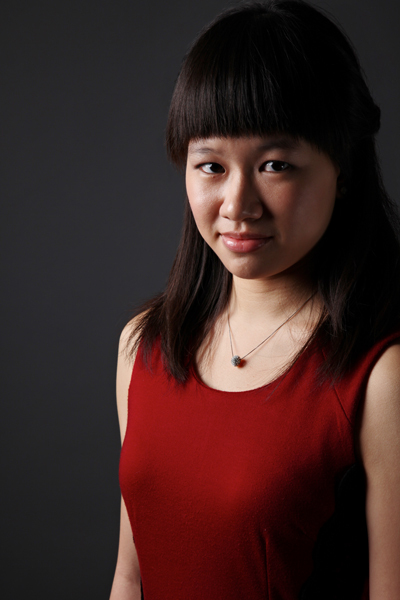 Ning Hui is a frequent recitalist in the UK, performing at the Steinway Hall, Regent Hall, St. Martin-in-the-Fields, Victoria & Albert Museum, Leighton House Museum, the Pallant House Gallery, the Wells Cathedral School and the Yehudi Menuhin School. Additional concerts have brought her to Padua and Venice in Italy, the Harris Hall at Aspen, Colorado, and a performance of the Grieg Piano Concerto with the Orchestra di Padova e del Veneto. Her homecoming recitals at the Esplanade Recital Studio in Singapore were praised for the potential, individualism and maturity she possesses as a musician. In Singapore, Ning Hui trained with Fang Yuan at the Nanyang Academy of Fine Arts (Special Young Talents) and the acclaimed pianist Albert Tiu. She has worked in masterclasses with esteemed artists such as Barry Douglas, Leslie Howard and Sofya Gulyak, and studied with Arie Vardi and Yoheved Kaplinsky at the Aspen Music Festival. A laureate of numerous international competitions, Ning Hui has won top prizes at the “Citta di Padova” Competition in Italy, the Cesar Franck Piano Competition in Belgium and the Singapore International Festival of Music Competition. She was a 2014 BBC Young Musician keyboard finalist and the 2014 Sevenoaks Young Musician. 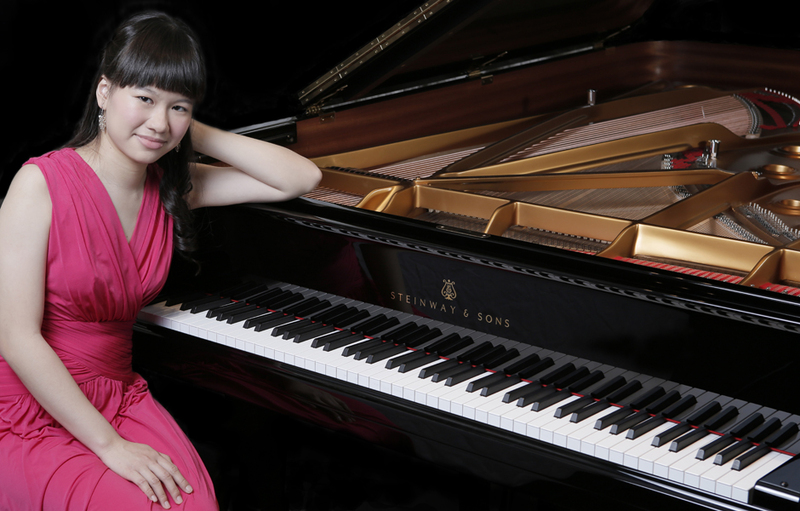 As the Grand Prize Winner at the 2012 Singapore Steinway Youth Competition, she represented the country at the Asia Pacific Finals. 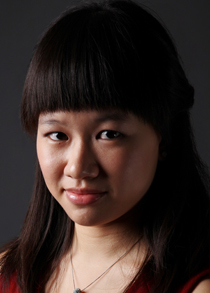 Ning Hui received the Esther Fisher Prize from the RCM, where her performances at the finals of the college’s top competitions - the Chappell Medal, Schumann and Concerto Competitions - were highly-commended. Her performances have been featured on BBC Four, BBC Radio 3 and Symphony 92.4FM. Besides her solo engagements, Ning Hui is a passionate chamber musician and music teacher. She enjoys composition and research, possessing a particular interest in the interrelationship between historical events and musical developments. She is a Concordia Artist and Talent Unlimited Artist. Some of her upcoming engagements include recitals in London, Bedford and Leeds.